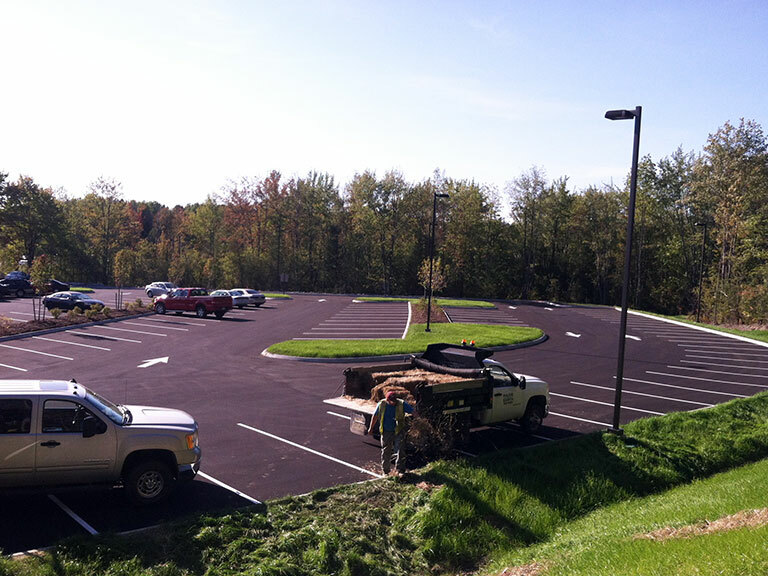 Maine Earth is a general contractor offering services for commercial, industrial and residential. 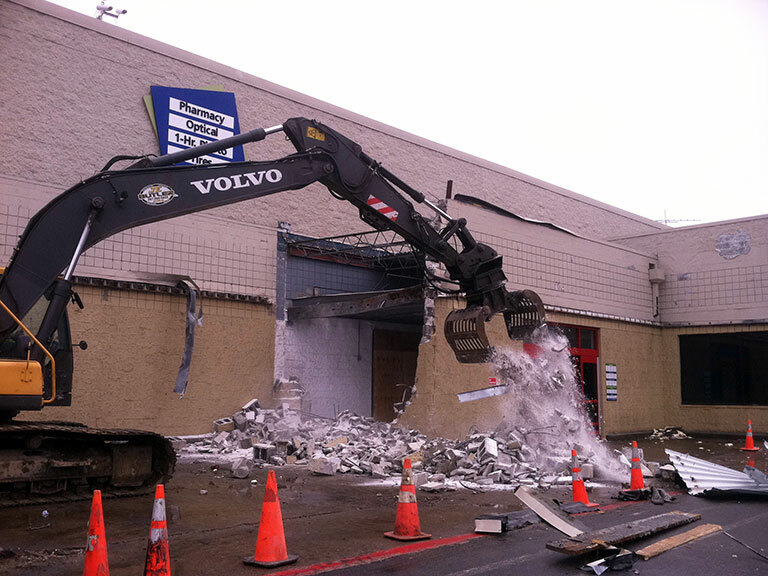 Our services include excavation work, site-work, roadways, heavy hauling, utilities, and snow removal. 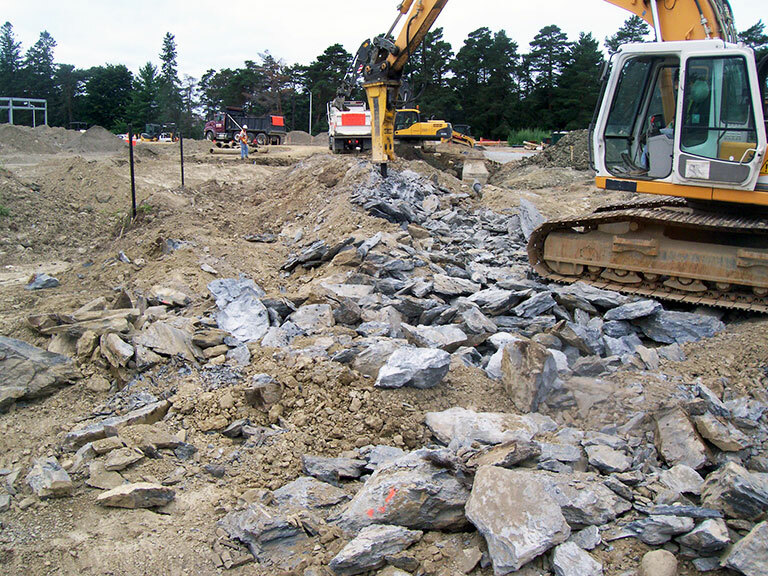 In addition, we offer aggregates including gravel, stone, sand, and loam. 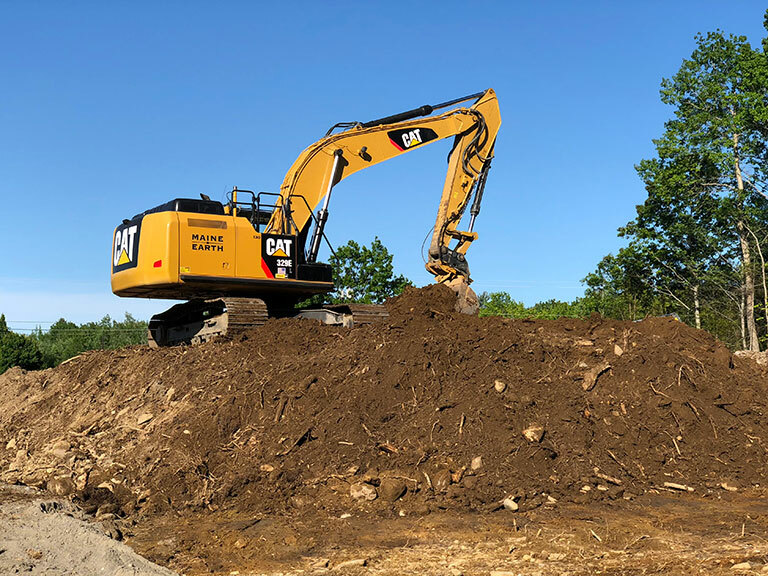 The Sargent family has been moving Maine earth for five generations and have the staff, equipment, construction materials, and experience to complete your project on time, on budget, and in a professional manner. 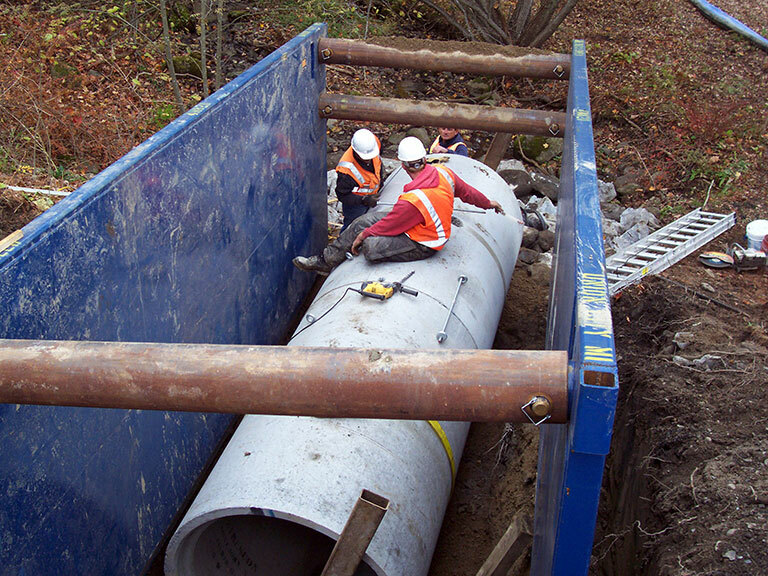 Our experienced project managers and tradesmen allow us to approach any challenge with complete confidence that we’ll get the job done safely with the highest level of quality. 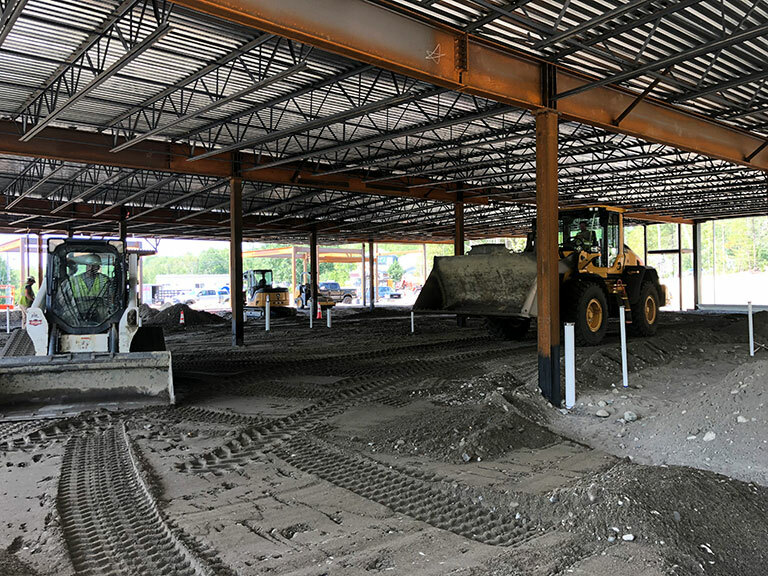 For site work, road building, contour grading, or any other complex surface grading requirements we have the equipment to do the job right the first time. 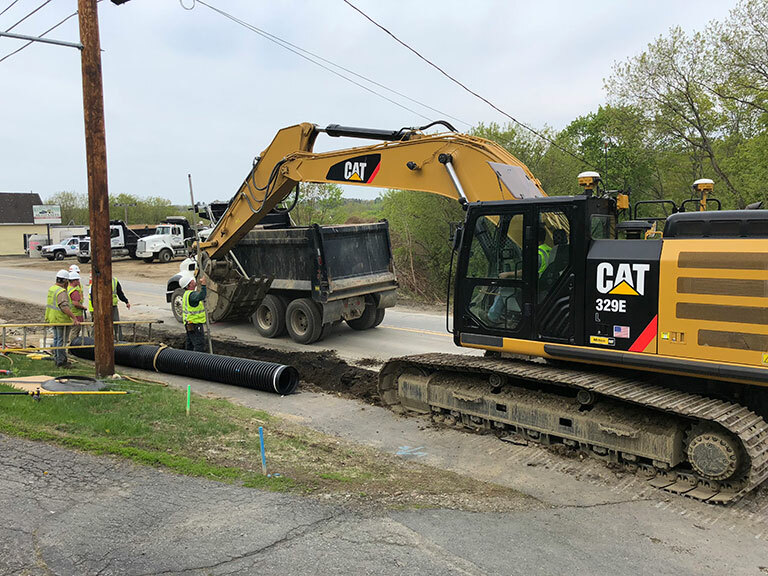 We utilize the latest technology in equipment, including our GPS dozers and excavators, and all materials used are Maine Department of Transportation specified materials. 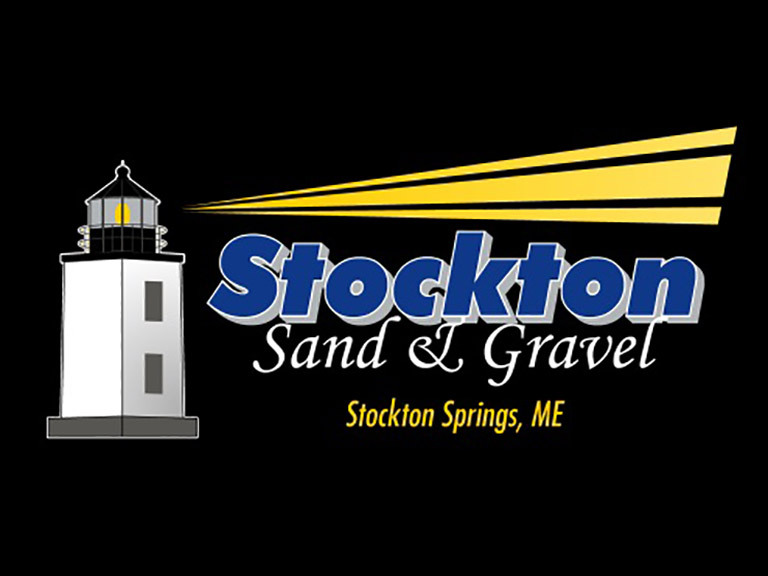 In addition to the services offered by Maine Earth, our affiliate company, Stockton Sand & Gravel, provides aggregate materials including stone, gravel, sand, and loam. 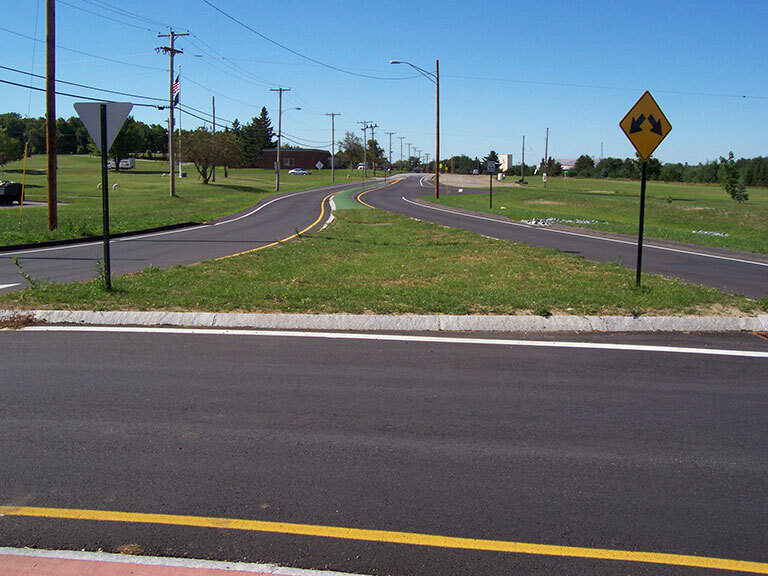 We have two locations, one in Stockton Springs on 361 Bangor Road and the other one in Alton on 3903 Bennoch Road. For more information visit: StocktonSandGravel.com. Copyright © 2019 Maine Earth.